Creating Video & Photo To Make Non-Profits More Effective. LIFEWATER INTERNATIONAL HAS A BEAUTIFUL 40 YEAR HISTORY OF GOING INTO SOME OF THE HARDEST PLACES AND BRINGING WATER, HEALTH, AND HOPE TO CREATE A LASTING IMPACT IN THESE COMMUNITIES. "We believe that we will see an end to our world’s water and sanitation crisis in this generation, but it won’t happen with the advent of fancy new technologies that provide pure water or gizmos that track which pumps are used or in need of repair. If only it were that easy. Instead, Lifewater understands that the most effective, sustainable, and scalable investment for change is made in people." 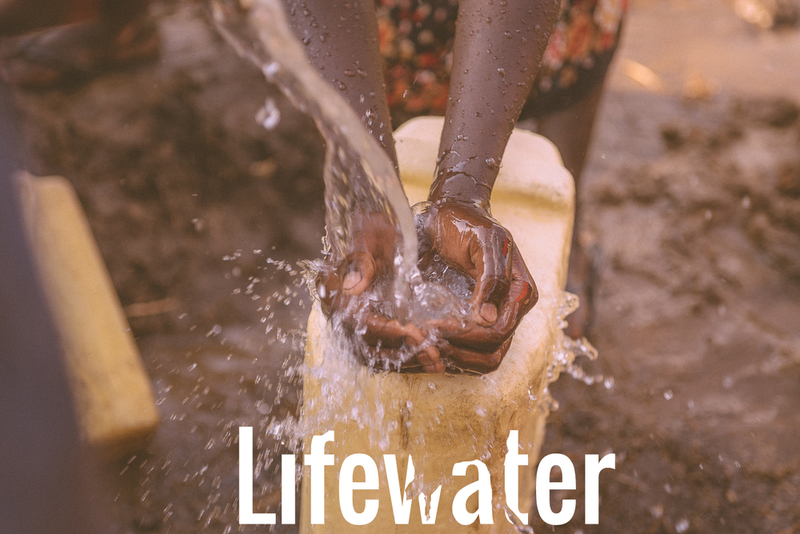 Lifewater works in some of the hardest places in the world. Focusing on their strategy Vision of a Healthy Village, Lifewater uses local staff to go house to house, teaching and training what is takes to become a Healthy Home. A Healthy Home consists of using safe water and storing properly, using a latrine, washing hands, drying dishes safely, and keeping a clean compound; once a family demonstrates that it does all these things, a Healthy Home certificate is given. And once there are over 90% Healthy Homes in a village, the village is recognized as being healthy too.